On any car-buying checklist is most likely test-driving each car. 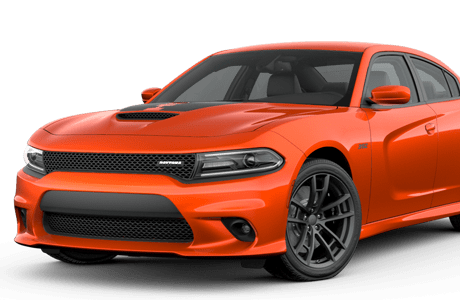 The great thing is that you can go to the dealership, try out new cars, and really get a feel for what each car would feel like to drive and live with day-to-day. It is worth every car buyer’s time and energy to try out the vehicle during a test-drive. Whether this process is new or old to you, here are some tips for test-driving a car. These tips can help you go into the test-drive prepared and knowledgeable. Know what you are looking for – Models, car manufacturers, features, etc. Ask a friend or family member to go along with you. They can help to provide another perspective and ask questions you may not have thought of. Research online beforehand – Know what specific cars you want to try out or take a look at, and the models that fit your driving needs. Bring a copy of your license and proof of insurance. Many dealerships will ask for this and it helps to have it on hand. 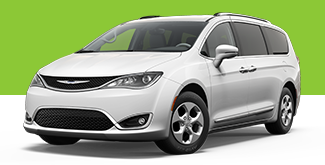 Take a look at multiple cars, so you can compare and contrast your options. Inspect the vehicle thoroughly: the look, the fit, the mechanics, etc. Make sure it fits everything you wanted and may have read about online. Take into account the day-to-day use of your car. Does the trunk size and access fit your needs? Do the seats adjust according to your liking? What are the safety features? What kind of gas will you need to use? How is the storage throughout the car? Take notes, whether it be writing on a notepad or in your phone messages, to record what you thought, so that when you are home making a decision you will know what you thought/how you felt about each aspect of the car. Visibility – How the mirrors adjust and fit with your vision, how much you can see out of your front, side and back windows. For your height, how does the car feel while driving, and do you feel safe and aware of your surroundings, and able to see all the cars around you? Practice switching lanes and merging on to the highway to ensure that you can see cars around you. Acceleration – Get a sense for the power of your engine and how it feels while accelerating, both gradually and swiftly picking up speed. Try a couple of options, like accelerating onto the highway, or after a turn, see how the car reacts to different situations. Steering – See how the steering wheel feels and works with your driving style. Is it easy to maneuver and does it have a good reaction time? Brakes – Do they respond quickly enough without being jerky? See how they feel for you and for your passengers so you are able to have a smooth ride. In regards to the brakes, also test how the car would react in an emergency situation. On an empty road simulate what would happen if you had to brake suddenly in the event of possible accidents. Make sure to do this on a clear, open road so as to stay safe. Entertainment – See how the radio, Bluetooth, and displays work while you are driving: are they user-friendly? Do you like the way the music sounds? Test out the air-conditioning/heating system – Blast the heat and the AC to see how your car will react to different weather and climates. Make sure they function properly, especially to fit the needs of your climate. Windshield wiper test – You don’t want to be stuck in a rainstorm with sub-par windshield wipers. Even if your test-drive is on a beautiful sunny day, give them a try to see how well they function. Park the car – This will allow you to test the park assist (if the car has this function). But it will also allow you to get a feel for how the car drives through possible tight spaces, or how it would fit in day-to-day parking spots. Noise – Allow yourself some quiet to hear the noises of the car itself. Consider how much noise you are able to deal with on a daily basis, as a noisy car can get annoying after a long period of time. A lot of exterior noise has to do with the make up of the car, such as a loose sunroof window, or shifty side mirrors. So make sure to turn the radio down and listen to what is going on around you. Engine noise – See how much noise the engine makes throughout your drive, and especially while accelerating or starting up. Keep in mind this noise will not diminish with time. Wind and turbulence – Pay attention to how much outside noise you can hear, from construction to nearby cars, to wind turbulence. Make sure you are able to hear enough, like the sound of another car honking or ambulance sirens, so you are able to stay safe, but also consider how much noise you can deal with on a daily basis. Comfort – How it feels going over bumps, and around turns. Can you feel every little divot in the road, and are the passengers being flung around at every turn? Observe the riding comfort of the car in various situations. Some dealerships may let you take the car overnight, so you can truly get a feel for what living with the car will be like, both in the daytime and night. But, if not, make sure you are experiencing a variety of driving conditions in your test-drive – meaning, try taking it on different roads at different speeds. Don’t just take a quick ride around the block. If the dealership won’t allow you try out the car overnight you could always call another dealership that may let you. Ask questions – Feel free to ask the salesperson to show you some of the mechanics: they might know how to maneuver the system display and can show you the “ins and outs” of each car. Be direct. Tell them your intentions from the get-go, what you want and what you don’t want. It is okay to tell them that you are considering multiple cars and are not looking to buy today. If that’s your intention, you might tell the sales staff that you just want to test-drive, and if you decide to go with that car, you would love to get an estimate in the future and will consider buying from their dealership in the process. If they come along for the test-drive, ask as many questions as you would like. If you would prefer to concentrate on the test-drive rather than talking about the car on the way, let them know. While driving, be courteous and warn them of maneuvers. For example, if you are going to test the emergency braking or accelerate quickly, let them know beforehand so they are prepared and aren’t being thrown around by a seemingly crazy driver. Be quick if you need to be. You can get in and out of the dealership quickly if need be. Look at what you came to see, test-drive it, and go. The salesperson may try to sell you the car the same day as your test-drive, but consider taking some time to think about it yourself. Maybe discuss it with family or friends, and make a pros and cons list. Look at your notes, reflect on your drive and consider your options (such as costs, car loans, upkeep, etc.). Hopefully the test-drive made your decision easier and you can have an enjoyable car-buying experience keeping these test-driving tips in mind! 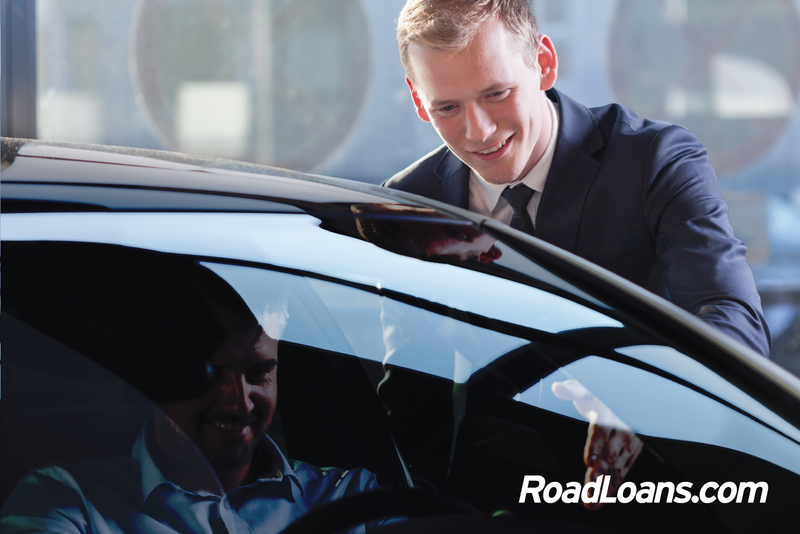 If you’re seeking financing to buy a car, apply for an auto loan with RoadLoans. If approved, we offer a fast and easy process before and at the dealership.